I enjoy projects like this when they come along. 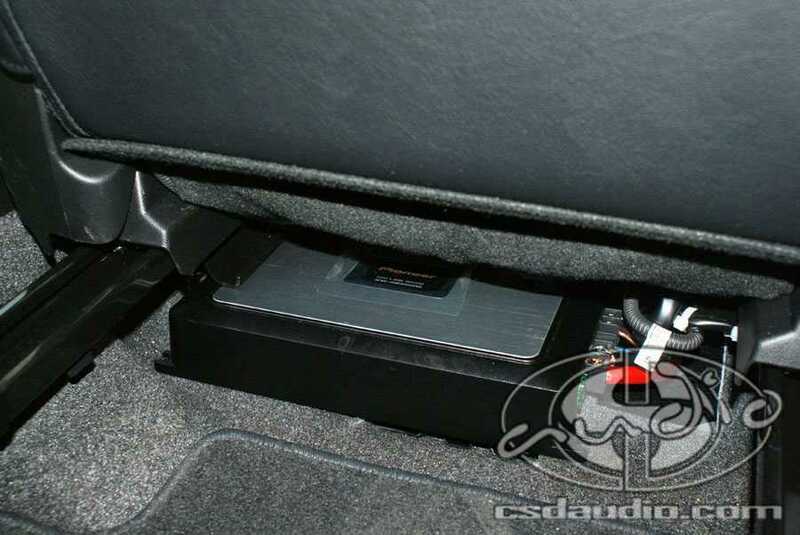 Mike was looking to make a substantial improvement to the Bose system in his Speed3, but uses his car to haul things for his business, and couldn’t give up any trunk space. 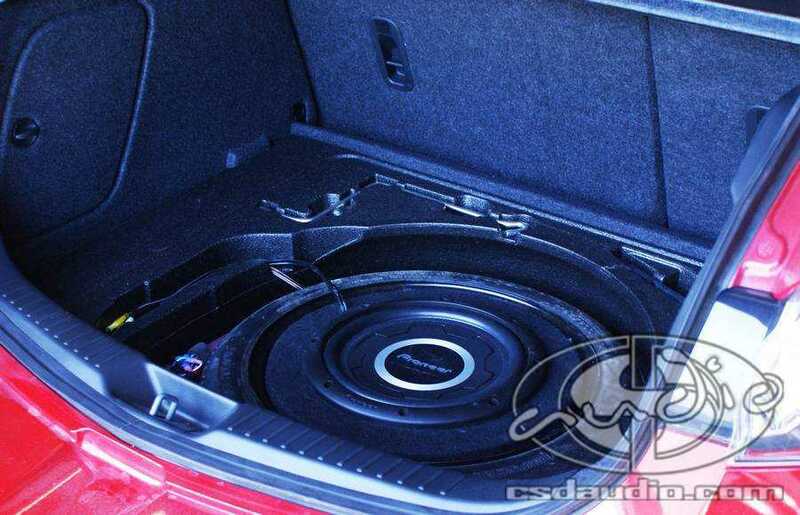 I built him a custom fiberglass woofer enclosure INSIDE his spare tire which housed one of Pioneer’s Shallow 12″ woofers. 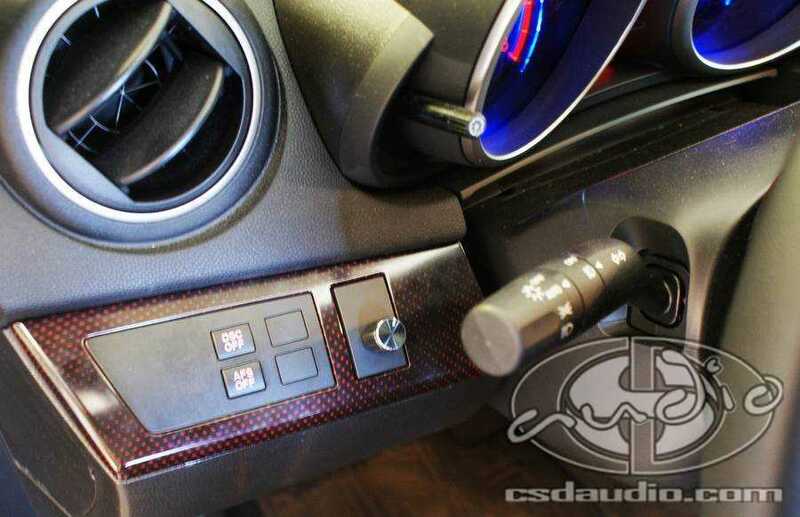 We also added a bass knob in the dash to allow him to fine-tune the music to his exact tastes on the go. 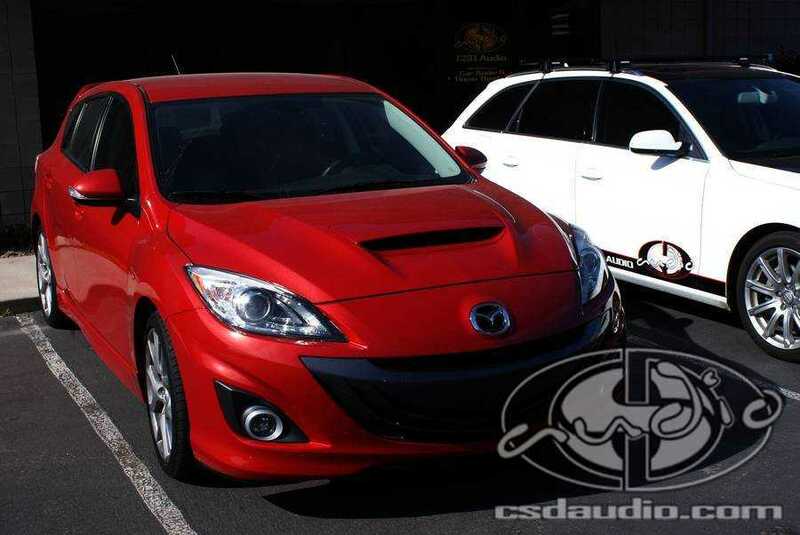 Mike now has a car that sounds awesome, retains 100% of the cargo room and still has easy access to his spare tire. This is the great part about designing a system from the ground up for each customer. 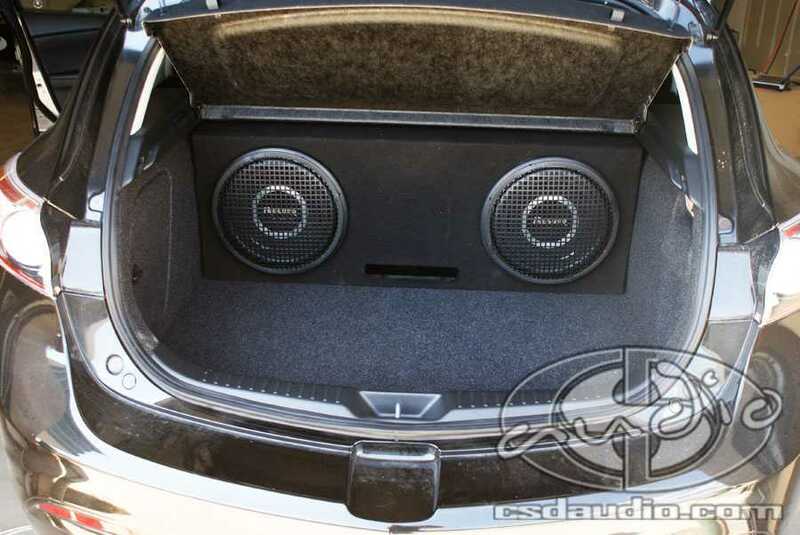 Mike’s buddy loved this system so much, he wanted one of his own. The design goal was simple… “Make it louder than Mike’s!” Cool. 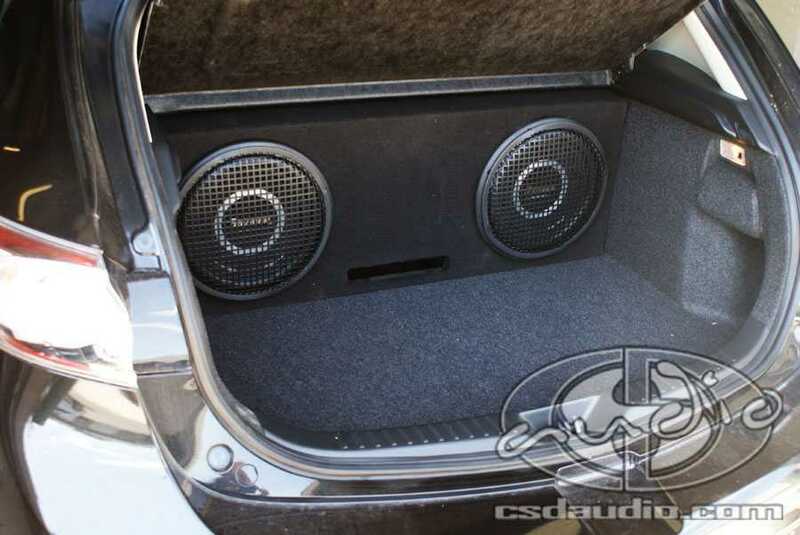 Cargo space was just as important to Blaine so we stuck with Pioneer’s shallow 12″ subwoofer, only doubling the quantity and designing a custom vented enclosure to wring every ounce of performance out of this system. 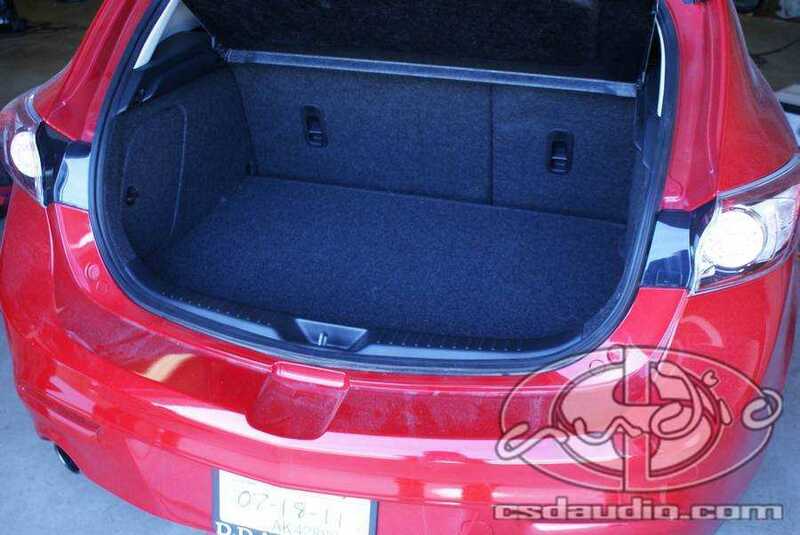 Even with 2 woofers and the custom box, we only lost 4″ of cargo room in the rear. The box also has a Speakon quick disconnect system so the box can be quickly and safely removed to free up the rest of the hatch for hauling stuff.